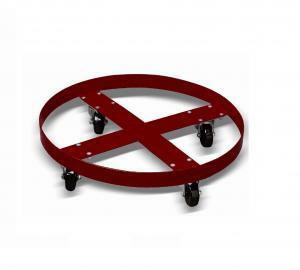 The DHE-SD55 drum dolly is able to transport all types of drums with ease. 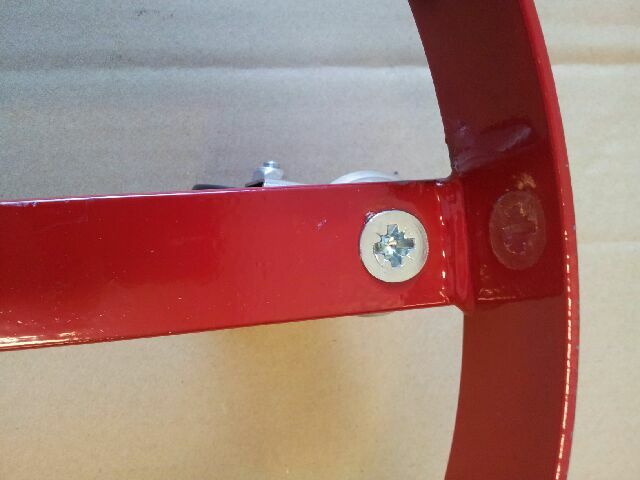 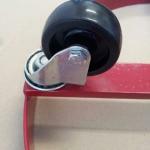 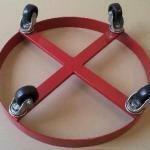 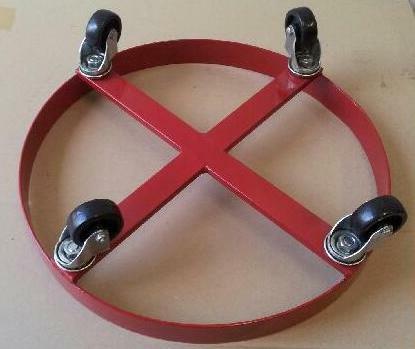 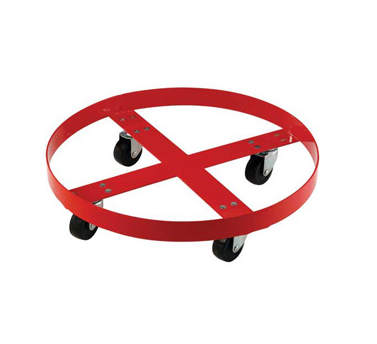 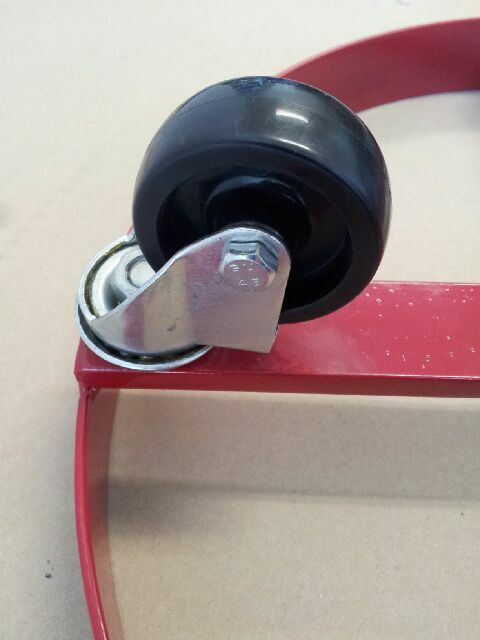 Smooth rolling, strong and durable dollies which are easily able to transport 30 or 55 gallon drums. 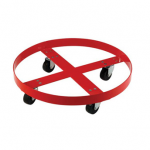 The cross strap design prevents warping and tipping and helps keep your load secure. 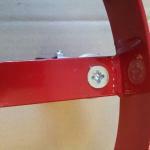 Designed tough and made from the highest quality materials.